Dr. Marchand is originally from Providence, RI, and is a board certified physician in Obstetrics and Gynecology. Dr. Marchand completed training in Obstetrics and Gynecology at the University of Tennessee, and is extensively published in the field of minimally invasive surgery. Dr. Marchand is recognized internationally as a pioneer in developing laparoscopic techniques, as well as an expert minimally invasive surgeon and teaching surgeon. Dr. Marchand was recently honored with a World Record for performing a total laparoscopic hysterectomy thought the smallest incision ever. Dr. Marchand was also one half of the team that was recognized by the Guinness Book of World Records(TM) for removing a seven pound uterus without needing to cut open the patient. Dr. Marchand was the first surgeon in Arizona to receive the “Master Surgeon” designation from the Surgical Review Corporation. Dr. Marchand is also currently one of only a few accredited Master Surgeons in Minimally Invasive Gynecology in the USA. In addition, Dr. Marchand is one of the few OBGYN’s in the country to be a fellow of both ACOG (American College of Obstetrics and Gynecology) and ACS (American College of Surgeons.) When he is not in the operating room, Dr. Marchand enjoys low carb living and chasing around his six year old son, Sebastian. 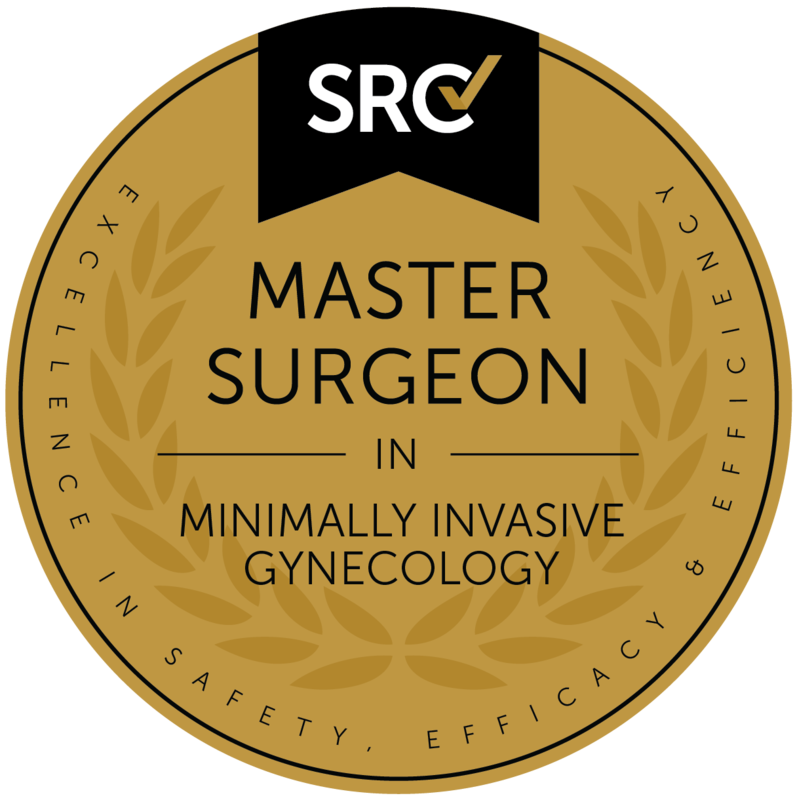 2017 Surgical Review Corporation, First Master Surgeon in Minimally Invasive Gynecology.